San Diego is a military town and home to a large number of active duty military members as well as veterans. 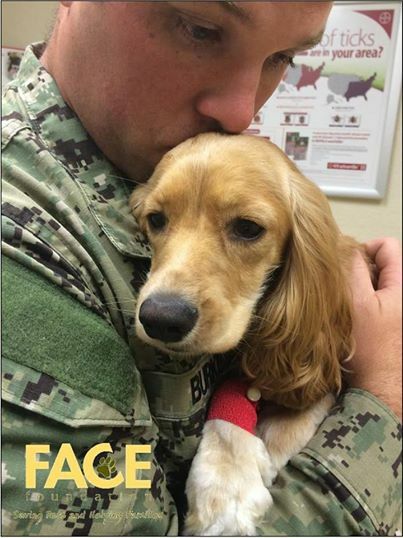 Did you know that the FACE Foundation has helped dozens of soldiers and veterans save their beloved pets by providing them with financial assistance for life-saving veterinary care? 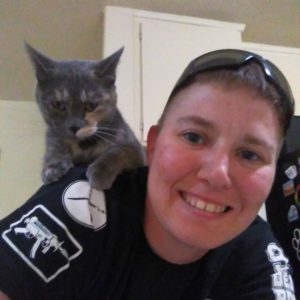 With Veterans Day coming soon, we thought we’d take a moment to thank all veterans for their service, and to share just a few adorable pictures of some FACE Success Stories…military edition! 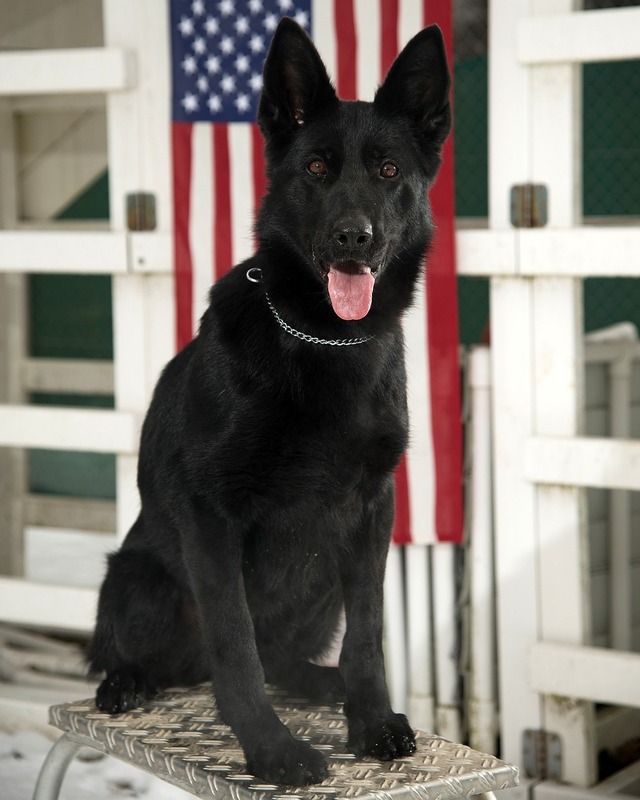 These sweet pets are the fur kids of San Diego area veterans or active duty military. Enjoy! FACE was proud to participate in FidoFest 2016 recently, a dog-friendly event hosted by the City of Santee, California and benefiting an amazing SoCal-based national non-profit called Dogs on Deployment. 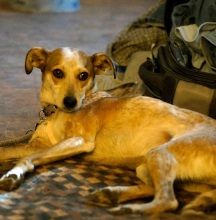 Have you ever wondered what happens to soldiers’ pets when they are away on a months-long military deployment? Family and friends are not always able to care for a military member’s dogs, cats, and other pets for an extended period of time. That’s where Dogs on Deployment comes in. Dogs on Deployment connects members of our military with amazing volunteers who are willing to care for their beloved pets while they fulfill their duties. This great organization was founded by a husband and wife, Shawn and Alisa Johnson, a dual-military family who found themselves faced with a deployment and a training assignment at the same time. 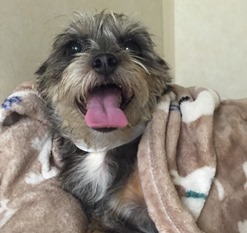 Their fur kid, an Australian Shepherd named JD, needed a temporary home. Luckily, a family member who lived near Alisa’s training location volunteered to care for JD during this time. The stress of worrying about what to do about JD gave this military couple an idea, and Dogs on Deployment was born. 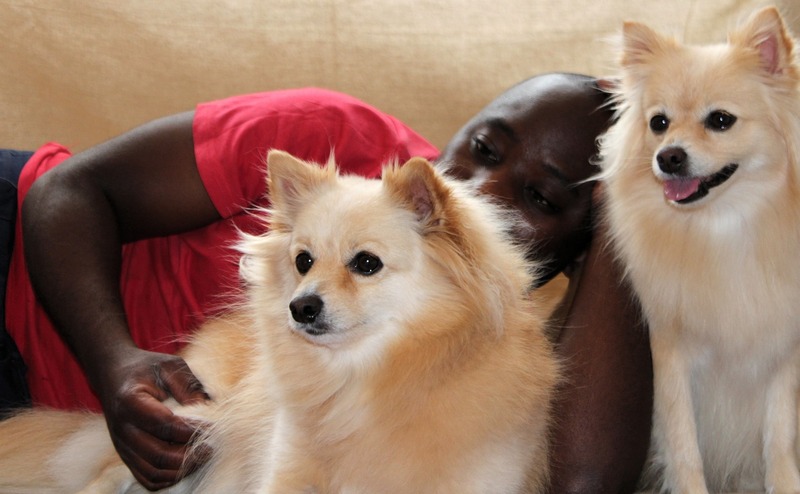 Shawn and Alisa realized that there was a need to provide members of the military with a support system for their pets. Military members all over the country can search Dogs on Deployment to find volunteers willing to care for their pets, and volunteers can search DoD to find pets in need of assistance. 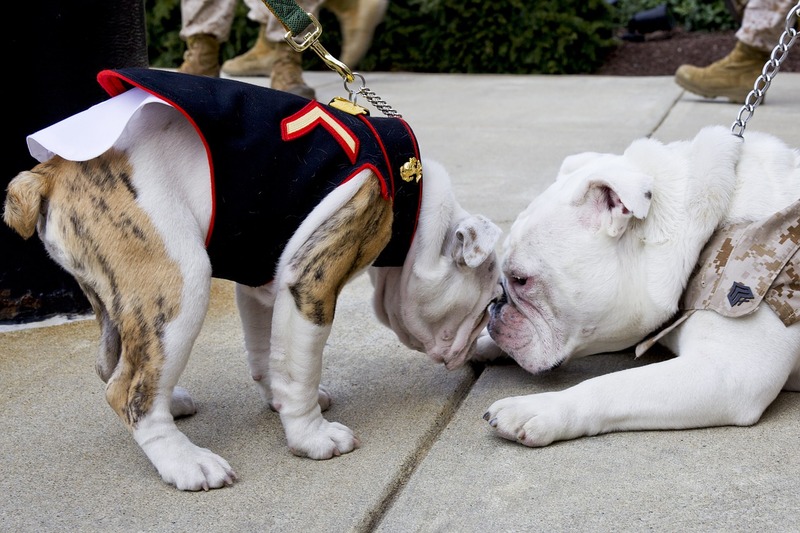 Interested in helping to care for a military pet near you? Check out the Dogs on Deployment website to learn more and join DoD today! Wishing all of our friends a happy and safe Memorial Day holiday! 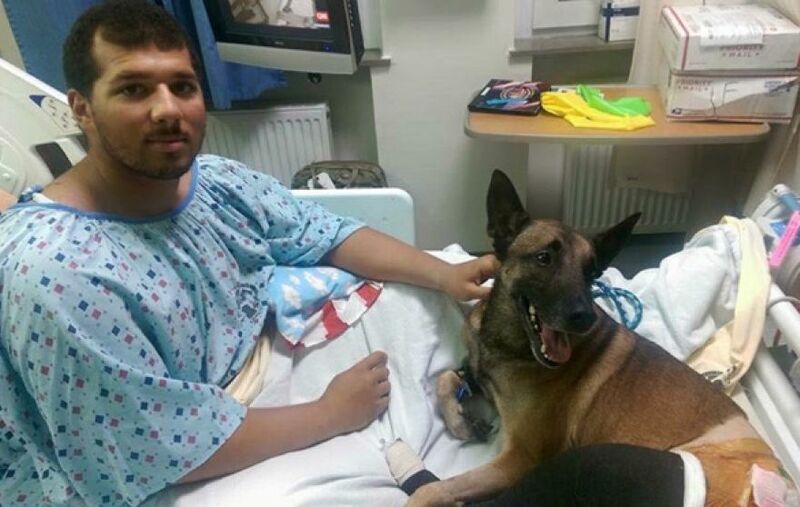 A military dog and his handler on duty in Afghanistan were both injured in an IED blast, but are now recovering together at Walter Reed Medical Center. 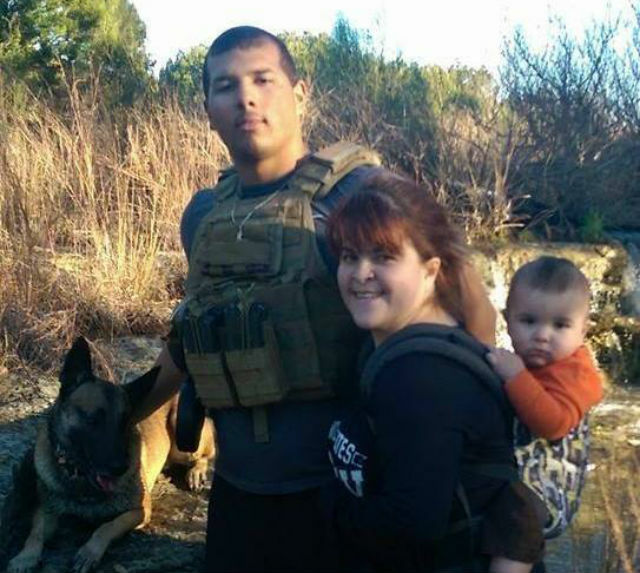 Rocky and his handler, Andrew Brown, were deployed out of Fort Hood with the 89th Military Police Brigade. They were injured in the explosion while participating in a search operation of a building. 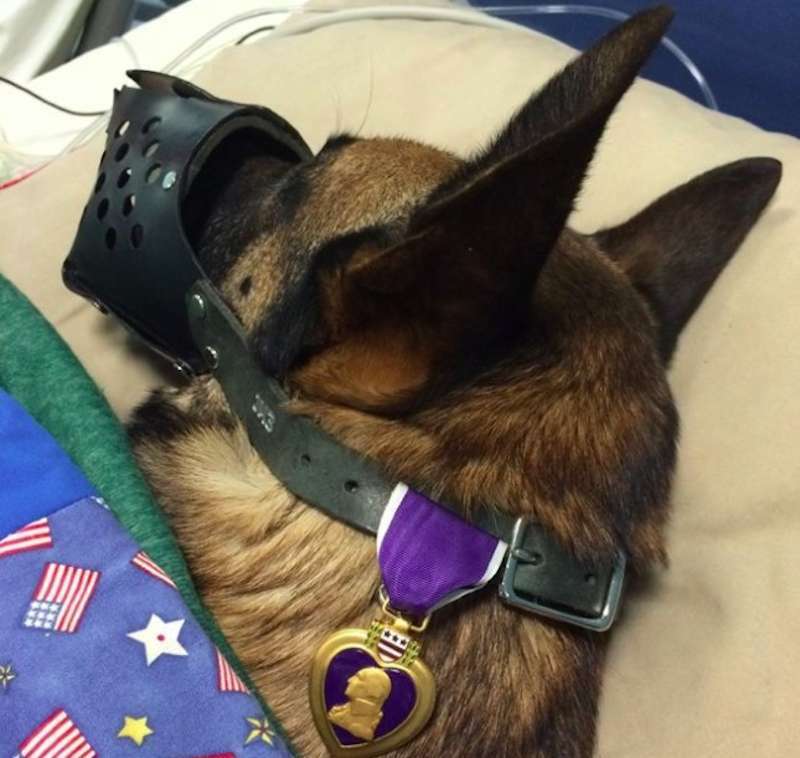 A photo of Rocky wearing his Purple Heart at the hospital has gone viral, and other pictures show him enjoying some cuddle time with Brown. 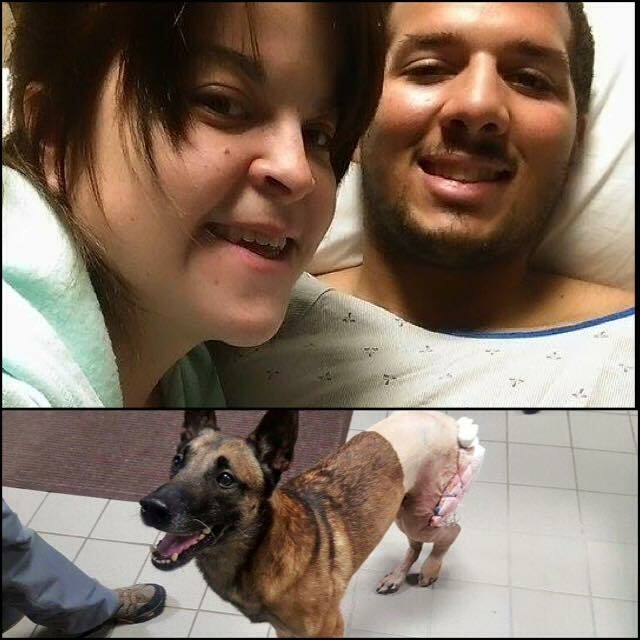 Thank you Rocky and Andrew for your service…we wish you both a speedy recovery! Did you know that the FACE Foundation has provided financial assistance for life-saving veterinary care to the pets of over 86 military families in the San Diego area? 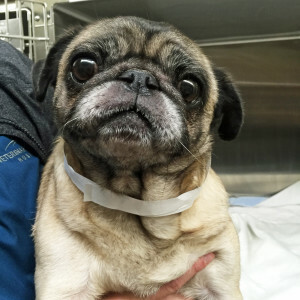 We are committed to helping families and their beloved pets live long, healthy lives together, including the many service members and their family pets who live in San Diego. 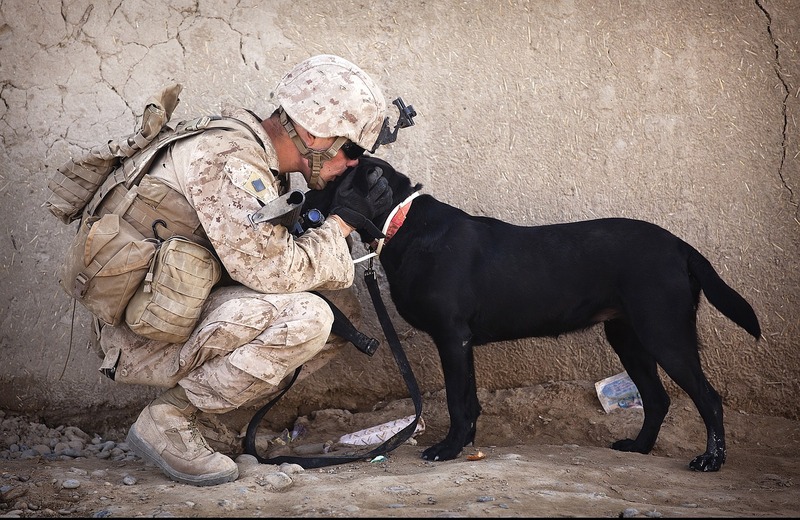 There are many great organizations dedicated to serving members of the military and their pets. Here are just a few programs that provide valuable assistance to active duty military, veterans, and wounded warriors…and the animals they love. Check them out to learn more about the amazing work they are doing! 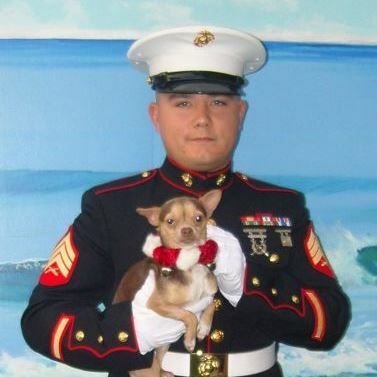 Provides foster homes for the pets of active duty military during deployment. 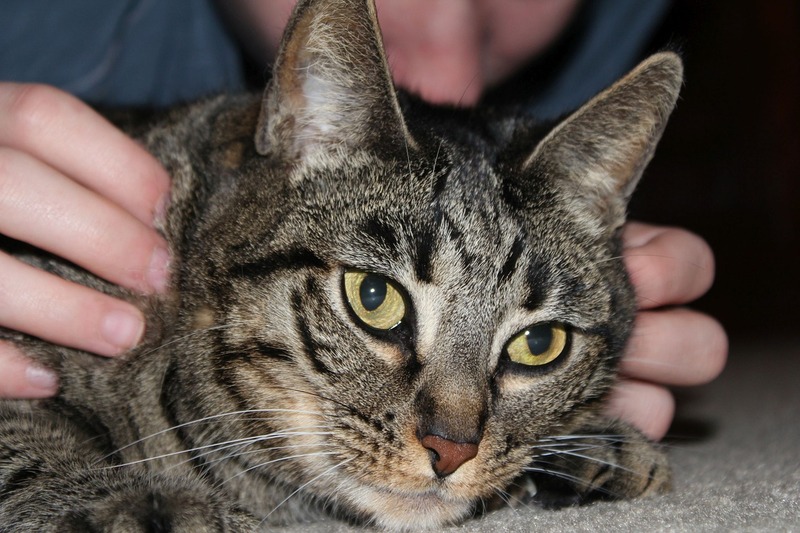 They also provide pet care assistance for wounded warriors and homeless veterans. Their Warriors’ Angels program helps military members diagnosed with PTSD get assistance service canines to help improve their quality of life. Rescues former military (and law enforcement) working dogs and provides housing and relief to disabled veterans who help take care of them. The dogs are sheltered with disabled veterans in mutual healing and support. 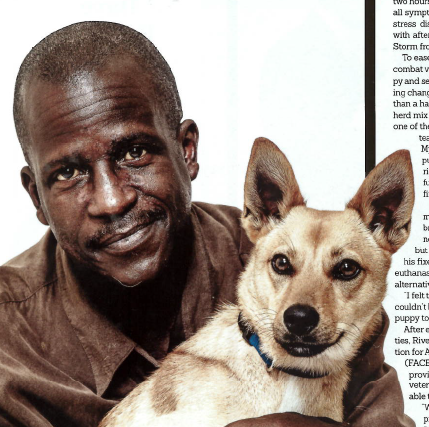 Assists members of the military adopt at-risk shelter pets (adult and special needs dogs and cats, and large dogs). 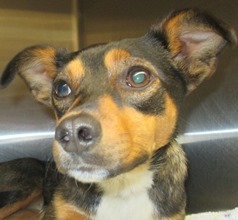 Provides veterinary care financial assistance and help with cost of food, toys, and other pet supplies. Please join us in recognizing these terrific organizations!